Simple yet Powerful Plugins for WordPress. A suite of robust, maintained and secure plugins and add-ons for WordPress that helps you generate more value for your business. Trusted by 6,000+ WordPress-powered businesses. Get up and running in few minutes thanks to guided setup process tailored for WordPress. Control different aspects and behaviors through a simple and optimized interface. Get started easily with ready-to-use presets and save time and effort for more valuable tasks. Plugins designed with mobile-first approach. 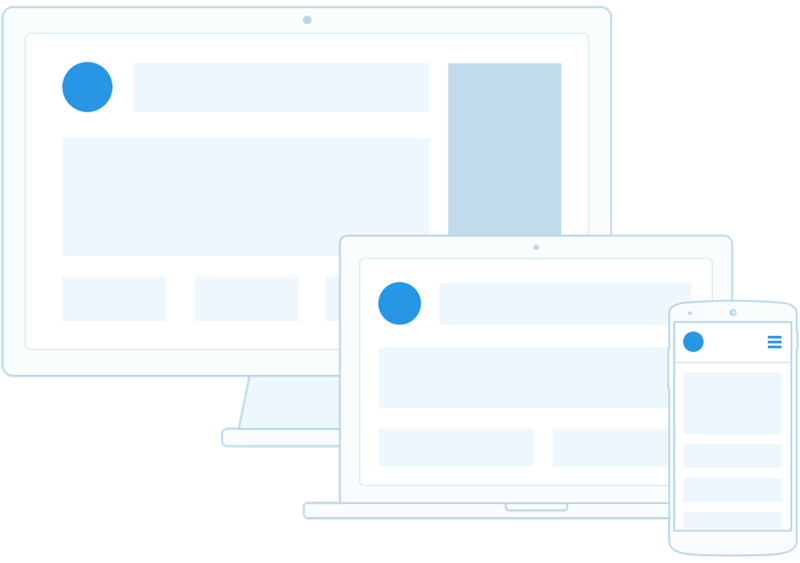 Designed with mobile-first approach to ensure great experience for all devices. Assuring an optimal experience by implementing best practices in the industry. Optimized experience across different known operating systems such Android, iOs and Windows Phone. Maximize your search engine traffic. 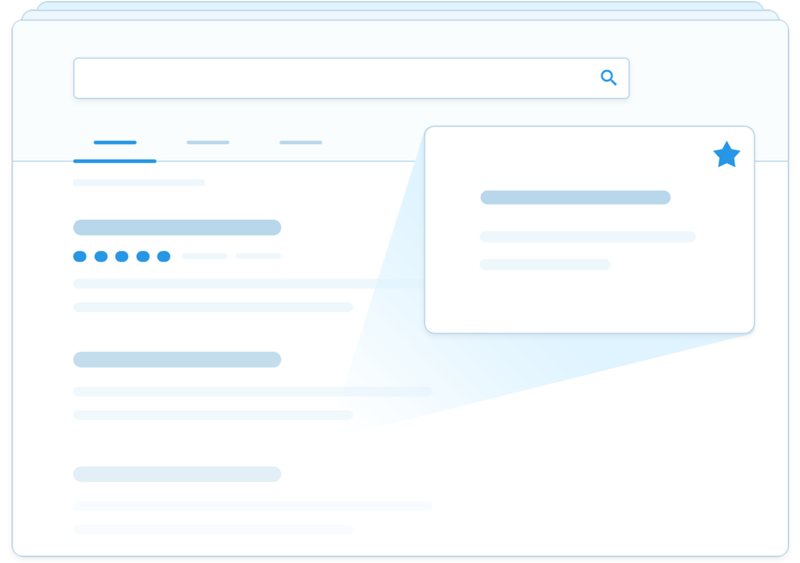 Improved appearance in search engines thanks to the implementation of Structured Data. Assuring the visibility of generated content in your sitemap.xml by following WordPress standards. Compatibility with popular SEO plugins such Yoast's SEO , All-in-one SEO and other WordPress plugins. Easy integrations for your website. Simple and streamlined integration thanks to the famous WordPress feature. 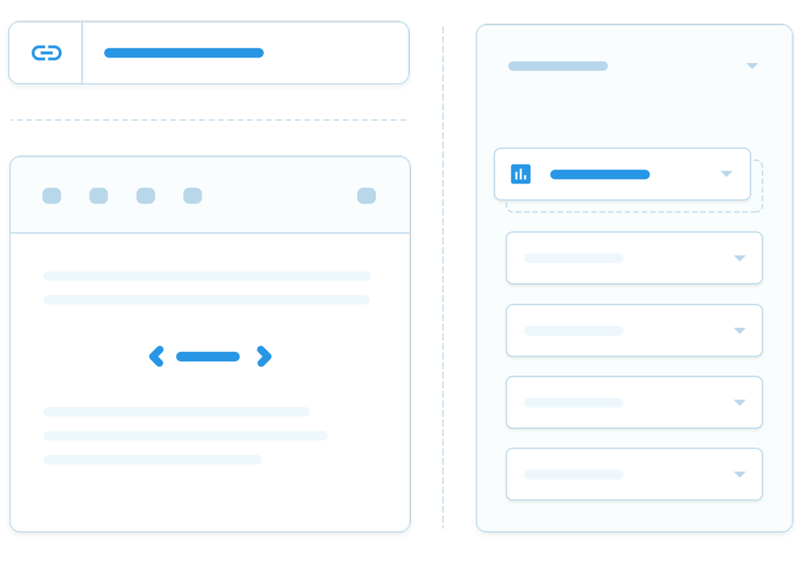 Enrich your sidebar with ready-to-use widgets with support of Visual Composer and SiteOrigin Builder. Get a direct link to your content without creating any additional post or page. Developed using WordPress APIs with extensibility in mind. 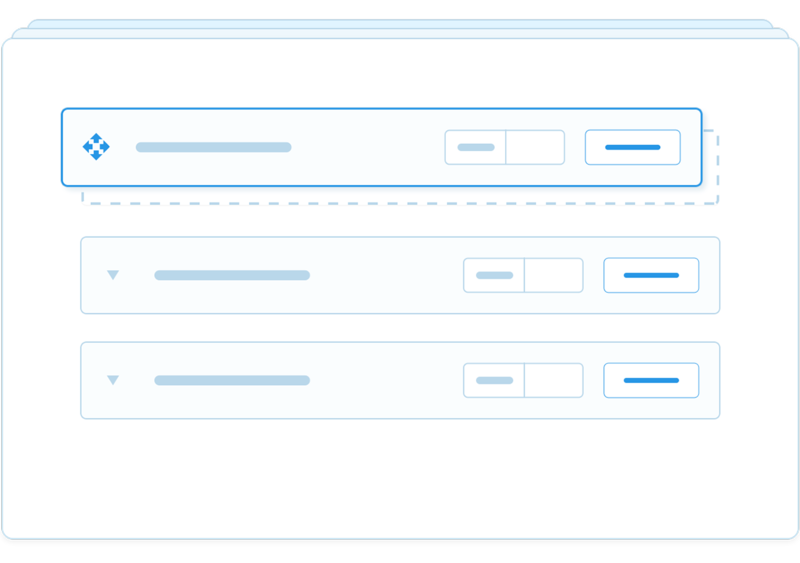 Extend plugins functionality to achieve advanced customization without voiding the warranty thanks to hooks system. Explore and interact with your data through an easy-to-use WordPress REST API. Guides and hooks documentation to get started quickly without the need to look at source code. TotalSuite plugins are ever evolving. Integrate IFTTT, Zapier and other services in few clicks. No coding experience required. TotalSuite plugins uses your resources to store information, It's your server, It's your data. Engineered with performance in mind to assure best scalability with WordPress. Migrate your existing data to TotalSuite easily with a simple yet effective migration process. Import & export your dataset from and to different formats such as CSV, HTML and JSON. Do even more with finely created extensions and templates from our store. Use any feature freely, TotalSuite plugins won't put any usage restrictions on its features, ever. TotalSuite keeps your website light by loading Its compressed assets only when needed. Minor updates are pushed every two weeks to keep your experience stable and bug-free. Double reviewed before releasing, TotalSuite plugins won't break your security compliance. Use TotalSuite plugins easily in your multilingual website including RTL built-in support. Match your brand guidelines without any reference to TotalSuite brand. Hear what our customers say about TotalSuite plugins. Outstanding plugin & great customer service. they went above and beyond to make sure I was satisfied with their plugin and that's a company I can trust. Plugin has a ton of options, yet is easy to customize. I'm really happy with the performance of the plugin and that support is responsive and continues to improve the plugin. This really is a great plugin, and support was so fast and precise when I needed some help. I can truly recommend this plugin. This is a great plugin with loads of features and very clean code. The response to a support request came so quickly. TotalSuite is a set of powerful WordPress plugins that are engineered to suit the different needs required by most users. 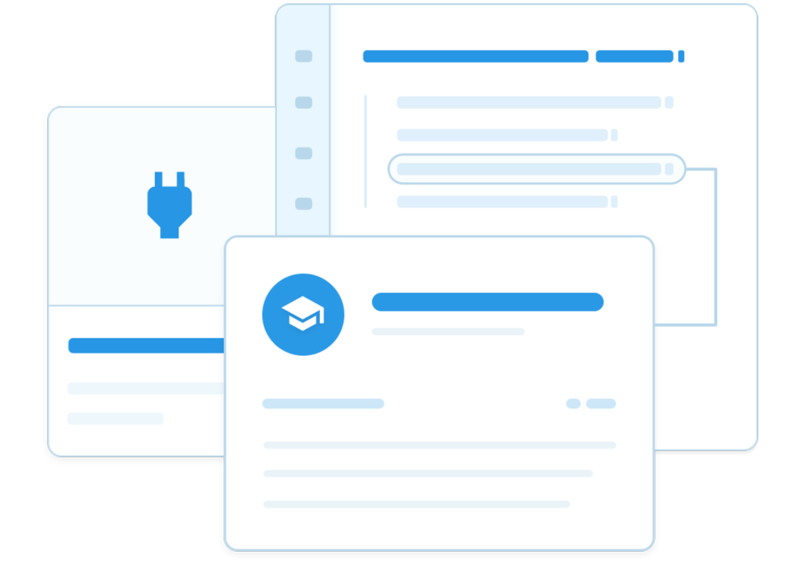 The rich yet non-bloated features set and award-winning customer support. Is TotalSuite compatible with other plugins? Yes, but not all of them. Don't worry, we're committed to fix conflicts through minor updates. TotalSuite plugins and add-ons are licensed under GPL, just like WordPress itself. Why I should consider using TotalSuite plugins? TotalSuite plugins are feature-rich, maintained and secure. In a nutshell, you can rely on them. How many websites I'm allowed to run plugins on? You can install TotalSuite plugins as many as you can. However, pro versions and add-ons could be used in one website only at a time. TotalSuite offers a wide range of microservices provided by WordPress experts. Explore TotalSuite products to empower your website.